Are you fraught to bring organic traffic to your site? Don’t panic, you are not alone. It is a challenge for every business that when a user searches for some product/service, h/she should find you rather than your competitor. This sounds interesting but not that easy. Are you wondering what is organic traffic? Don’t worry, I will tell you. 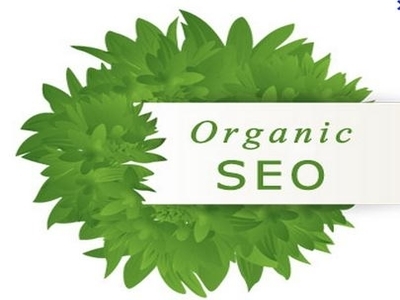 Organic traffic is the traffic or visitors that visit your website due to unpaid search results. Increasing organic traffic is a cost-effective way of marketing, so every business wants to do that. You don’t have to pay to search engines or other sites in order to bring in the audience. Amazing, right? But, every company struggles a lot to improve its organic traffic with the help of various online digital marketing services. There are several ways through which you can increase your organic traffic and you don’t have to pay any cost for that, just need to invest some time. Always remember users are the humans and they are going to buy your products/services, not the search engines. So, write a high quality, informative and interesting content for them so that they will stay on your site and visit it often. 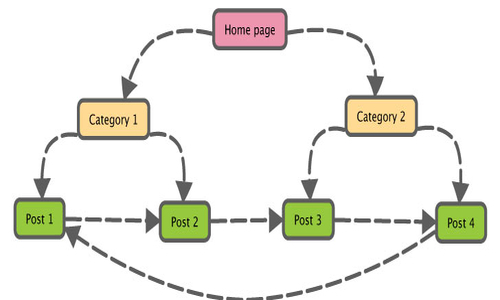 This means write content for your site / blog / article including keywords that they use to search the information. This keyword list can be easily attained by the use of SEO services. 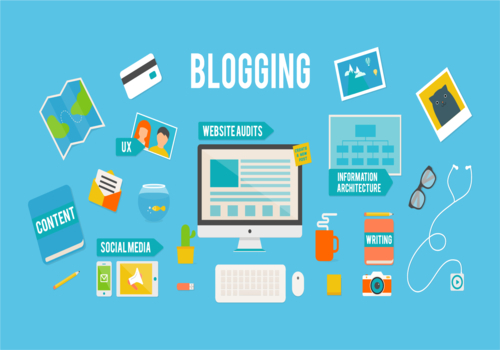 Blogging is the most efficient way to boost the organic traffic of your site. Blogs are the write-ups that include your own opinions and the information you gained in various ways. Websites have limitations in terms of information, but in blogs you can write details about a topic. Therefore, blogs are more useful for your users. So, they prefer reading blogs as they find it interesting and get in-depth knowledge or information about the topic they are searching. If blog content is unique, information, engaging and of high quality, users visit your site often and this definitely boosts your organic traffic. This unique and innovative content could be taken through the content service providers present in the market. Blogosphere is a give-and-take kind of place. Plugging into blogosphere is an essential tip for a business to increase its organic traffic. In blogosphere, you read, comment and link to other sites and blogs, specifically those related to your market or industry. Similarly, they will also read, comment and link to your blogs thereby drawing in more users. This definitely increases your organic traffic. Several companies use the most popular keywords in the content, but it is not sufficient because your competitors are also using those keywords. So, you are not creating anything different or unique in your content. 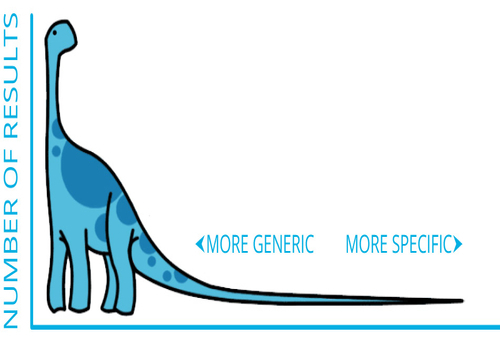 It is always advisable to use long tail keywords that are more specific and more generic to your product / service. 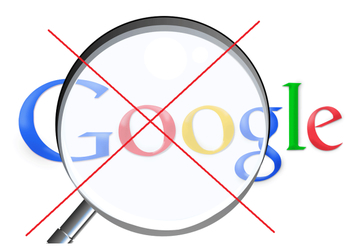 Eventually, search engines will recognize your site / blog / article as a destination for a specific topic. As a result of this, your content will be ranked high on search engines and help you attract more and more customers to your site. Writing unique content once is not enough to boost the traffic. You must write high quality, unique and interesting content consistently. So, write and publish exclusive content more often. Include thoughts, articles and blog posts in your website content. The more you write and publish the more opportunities you create for increasing your organic traffic. 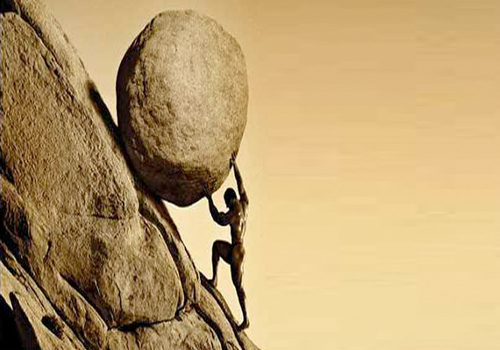 Once you have developed unique content for all your web pages, don’t stop. Create a well-mannered back catalogue of content you can link to it in articles, blogs and on your website. This directs the visitors to more relevant and appropriate content on your website. As a result of this, your visitors will stay longer on your website and visit it often. This also helps in boosting your search engine rankings. However, never over – use the internal links because it may then look like spam. Search engines give priority to the sites having several incoming links, particularly from other reliable sites. Encourage your friends, family members, partners, clients, suppliers, peers and blogger friends to link to your website. Try to get more and more incoming links because it increases your ranking on the search engines. But, avoid spam links from low-reputation sites as they can damage your SEO. It is very important for every business to have its existence on various social media platforms like Facebook, Twitter, LinkedIn, Google+, etc. 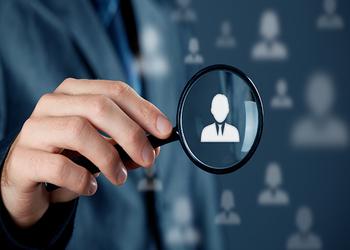 Due to these activities, people recognize you and your website address is known by many people. 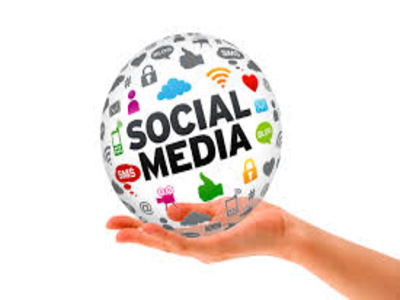 Try hard to increase your social media audience in order to boost your organic site traffic. Write unique content that is worth to share and add share buttons to your site so that people easily can share your content. Boosting organic traffic to your website is a well-timed and appropriate process but follow the above-mentioned tips to get rewarded by search engines and your users too. 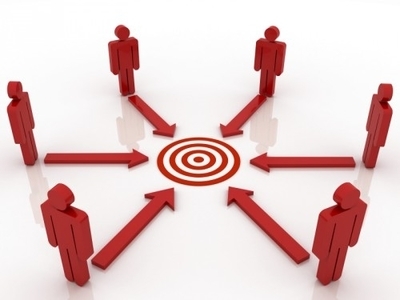 Finally, in order to increase your organic traffic, you should offer your customers what they want i.e. unique and informative content, quality advice and suggestions, perfect insight and approach. This could be attained by the use of creative SMOs for social media, supplied by the digital marketing services. 19 + 988 = ?